Sherman Moving and Storage Co. Hire an Indianapolis Mover Today!  Looking for a Reputable Indianapolis Mover? If you are looking for a reliable Indianapolis moving company you have come to the right place. Sherman Moving & Storage are local Indianapolis movers who care! We take great pride in our Indianapolis moving services we provide to our customers. Get to know us and take a tour around our website, visit our Indianapolis Movers page to learn more about our Indiana moving company. 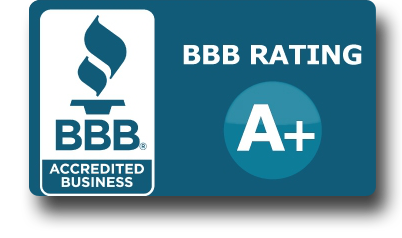 Not only have we been in business and serving Indiana for over 80 years, we are an A+ member of the BBB with 0 complaints. 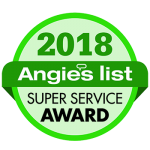 Next check out our Moving Reviews page with moving testimonials from real local Indianapolis moving customers. We are the premier Indianapolis, Indiana moving and storage company since 1932. I used Sherman for an out of state move. I couldn't have been more satisfied with every part of the process. Spoke with Jason Sherman, received instant quote and set up the move easily. Wayne & Ronnie performed the move over 2 days and were on time, professional and very careful with all our belongings. I would highly recommend using these guys for any kind of move based on my experience. Professional staff, & Amazing worker's, there's not much these guys can't achieve. Best reasonable rates in town. 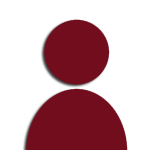 Brandon extremely respectable and knowledgeable very nice to work with! 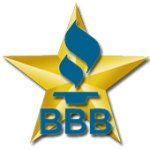 "Current member of the BBB, A+ rating, Complaint free with over 1000 moves completed each year." “Fantastic! Wow.. these guys really know their stuff and the price was great. We’ll use your services again and again." Sherman Moving & Storage Co., Inc.